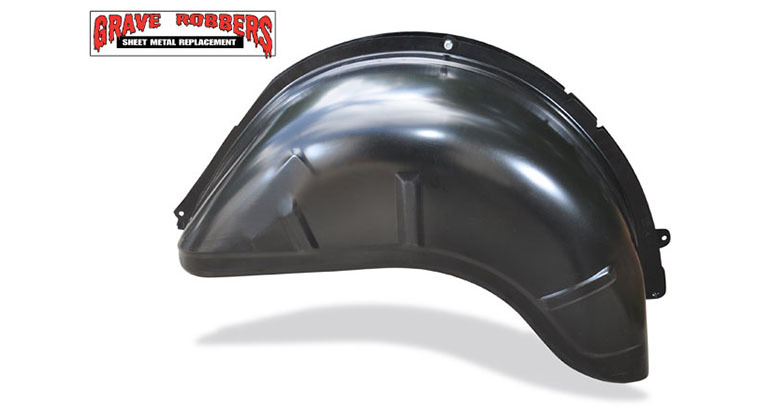 Centerforce Clutches, a leading manufacturer of performance clutches for classic and late model cars and trucks, just released its DYAD DS Twin Disc for the 2016 Chevrolet Camaro SS equipped with the 6.2L LT1 8-cylinder engine. 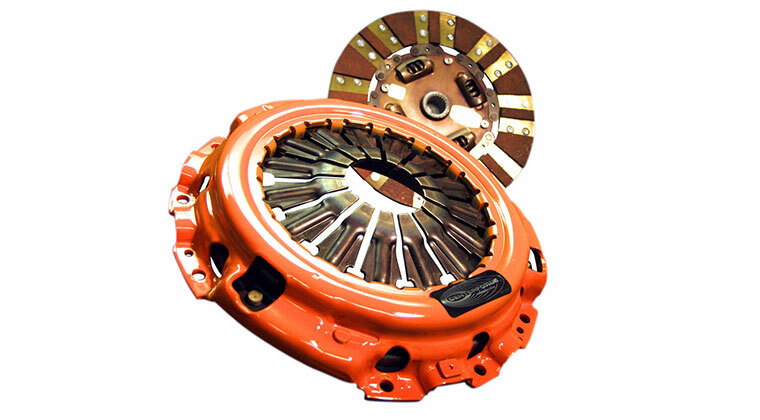 This DYAD DS Twin Disc clutch for the Camaro features superior clamp load over stock and provides light pedal pressure and smooth engagement thanks to Centerforce’s patented Ball Bearing Pressure plate, centrifugal weights and dampened twin disc design. 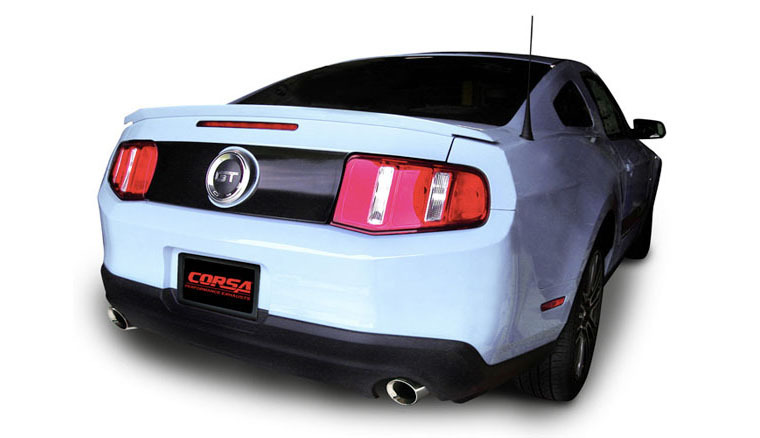 The Chevrolet Camaro has been a staple of American car culture since it first hit the streets in 1967 and is one of the most recognizable muscle cars ever made. 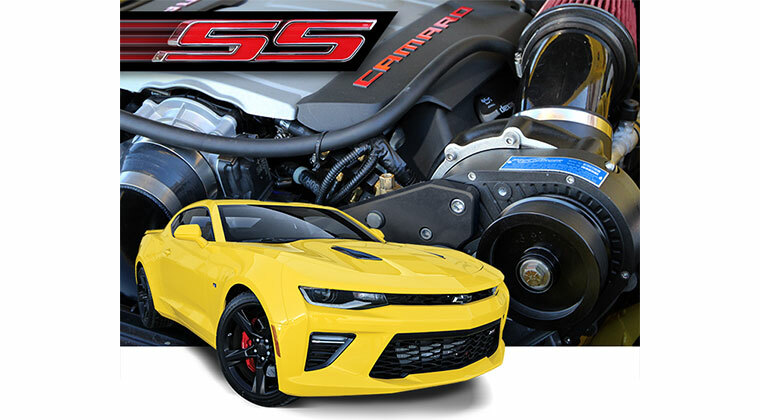 The 2016 Camaro SS makes serious horsepower and begs to be driven like the muscle car that it is. 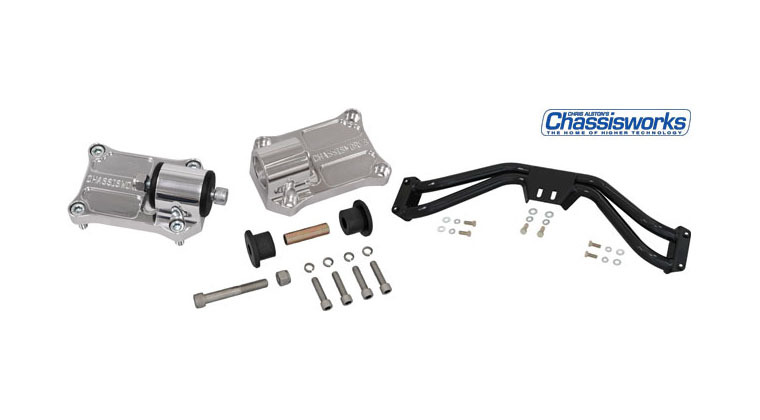 Whether you enjoy cruising the boulevard, turning laps at the track, or tearing down the quarter mile, the Centerforce DYAD DS Twin disc clutch will give you the upgraded performance and drivability you need for your modified Camaro. 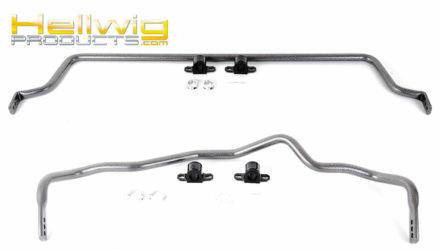 The 2016 Camaro SS DYAD DS Twin Disc (Part # 04614877) has been specially developed to meet the needs of even the most highly modified car. 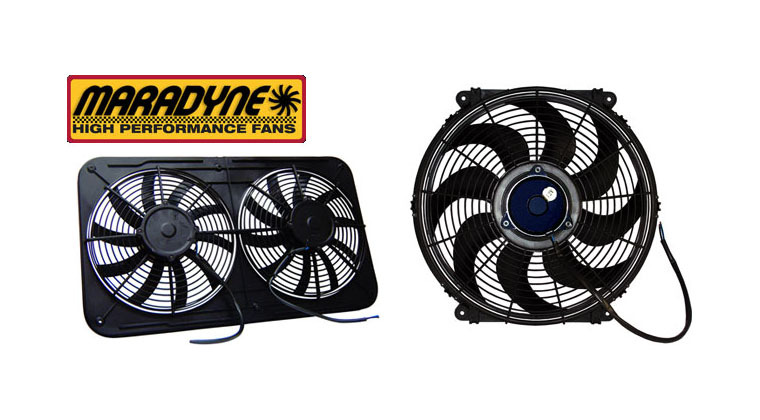 The DYAD DS can handle up to 1300 ft/lb of torque, but is still a whole 16 lbs lighter than the stock pieces. The pressure plate features Centerforce’s patented Centrifugal Weight System, and patented Ball Bearing pressure plate which provides increased clamp load while maintaining light pedal effort. The discs are equipped with segmented “puc” style facings on both sides providing increased holding capacity and longevity. 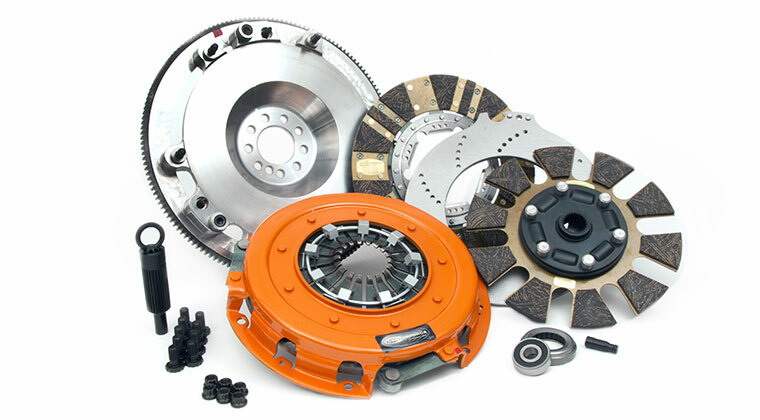 The DYAD DS clutch kit includes a lightened billet steel flywheel for increased throttle response. 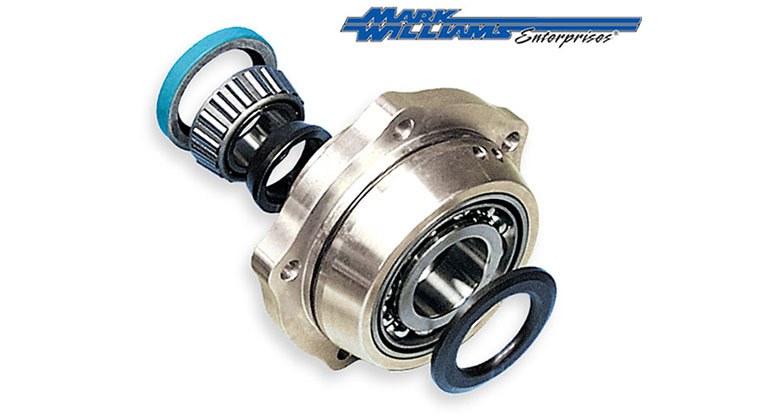 This fully dampened clutch system is developed for vehicles pushing extreme power levels after the addition of turbochargers, a supercharger or nitrous. 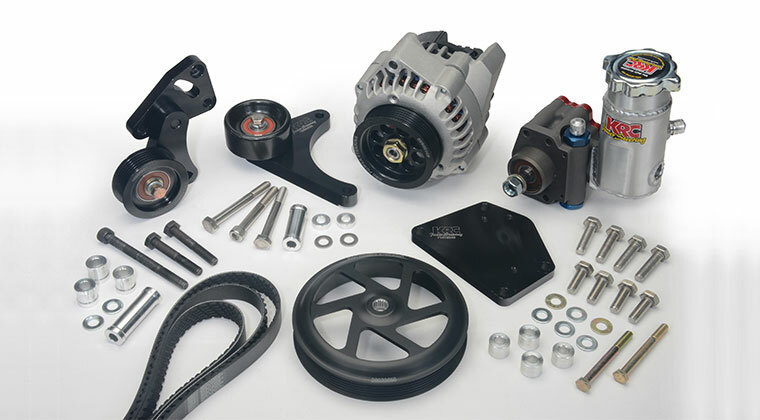 Centerforce Clutches, a leading manufacturer of performance clutches for classic and late model cars and trucks, just released its DYAD DS Twin Disc for the 2016 Chevrolet Camaro SS equipped with the 6.2L LT1 8-cylinder engine. 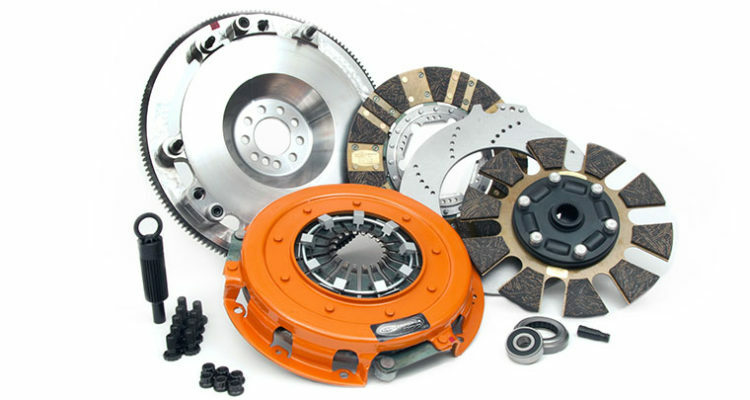 This DYAD DS Twin Disc clutch for the Camaro features superior clamp load over stock and provides light pedal pressure and smooth engagement thanks to Centerforce’s patented Ball Bearing Pressure plate, centrifugal weights and dampened twin disc design. 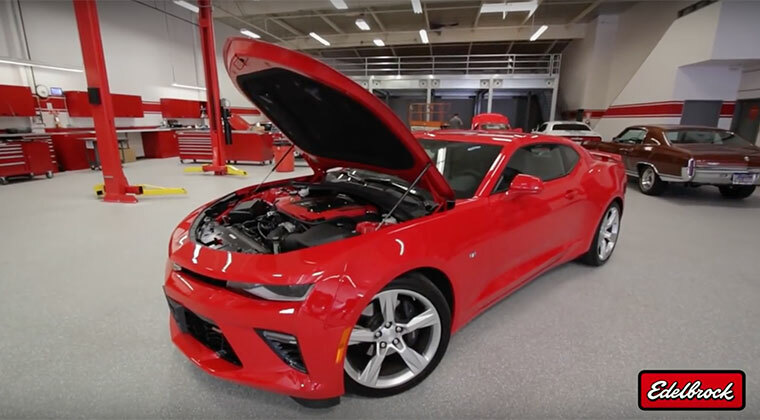 The Chevrolet Camaro has been a staple of American car culture since it first hit the streets in 1967 and is one of the most recognizable muscle cars ever made. The 2016 Camaro SS makes serious horsepower and begs to be driven like the muscle car that it is. 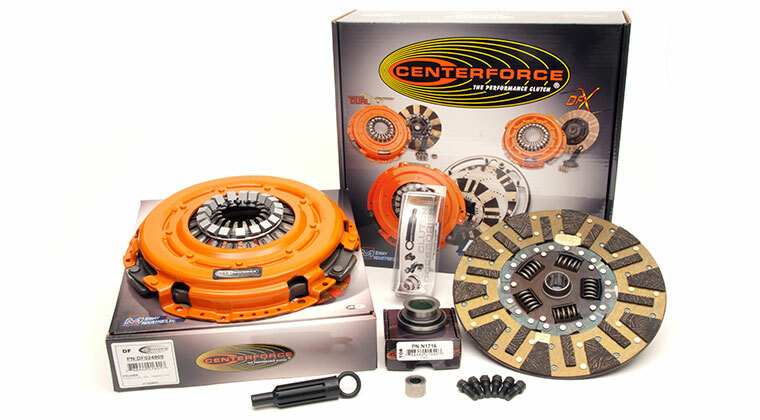 Whether you enjoy cruising the boulevard, turning laps at the track, or tearing down the quarter mile, the Centerforce DYAD DS Twin disc clutch will give you the upgraded performance and drivability you need for your modified Camaro. 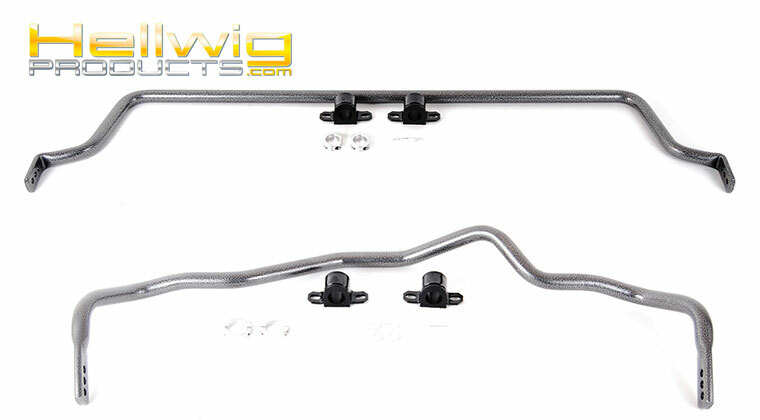 The 2016 Camaro SS DYAD DS Twin Disc (Part # 04614877) has been specially developed to meet the needs of even the most highly modified car. 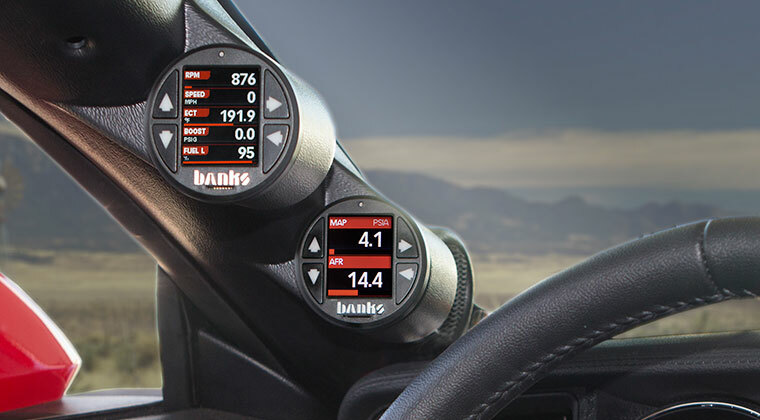 The DYAD DS can handle up to 1300 ft/lb of torque, but is still a whole 16 lbs lighter than the stock pieces. The pressure plate features Centerforce’s patented Centrifugal Weight System, and patented Ball Bearing pressure plate which provides increased clamp load while maintaining light pedal effort. The discs are equipped with segmented “puc” style facings on both sides providing increased holding capacity and longevity. 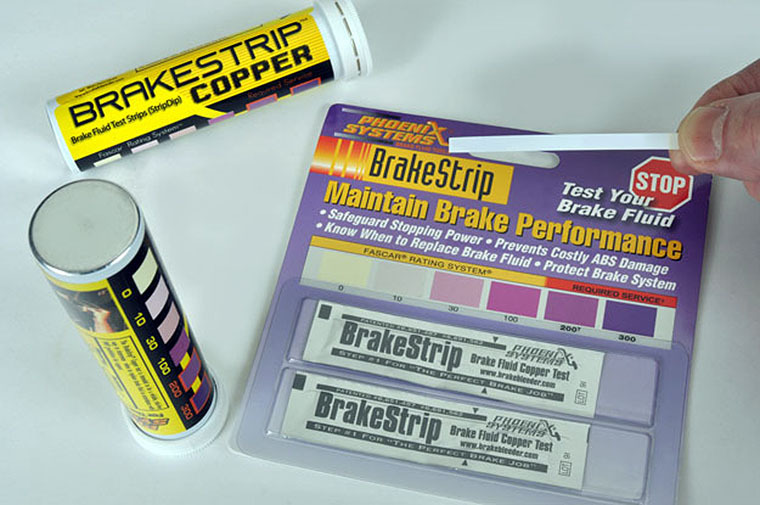 The DYAD DS clutch kit includes a lightened billet steel flywheel for increased throttle response. 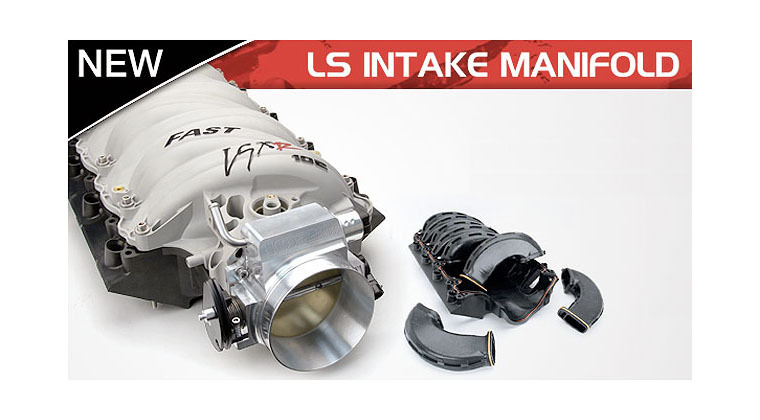 This fully dampened clutch system is developed for vehicles pushing extreme power levels after the addition of turbochargers, a supercharger or nitrous.